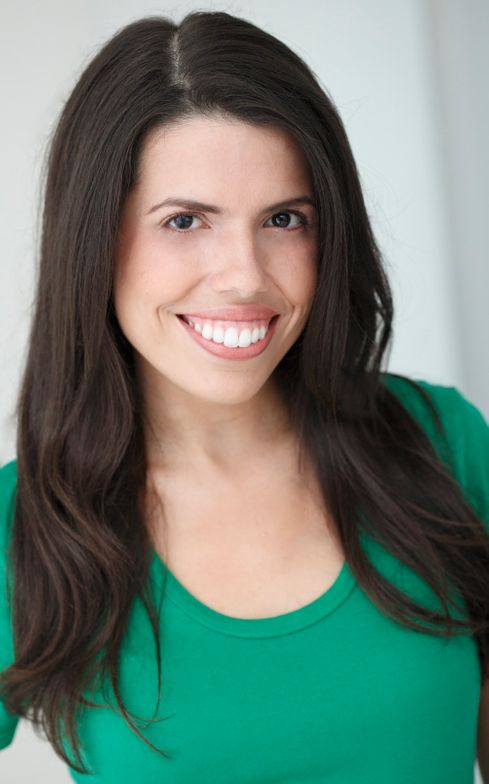 Rebecca is Assistant Director for AN ILIAD, directed by Whitney White at Long Wharf Theatre running 3/20-4/14. 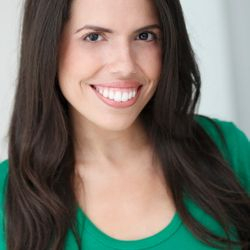 Rebecca was Assistant Director for ENDLINGS by Celine Song, directed by Sammi Cannold at The A.R.T. running 2/26 to 3/17. Rebecca directed WORLD CLASSIC by Nelson Diaz-Marcano for Parsnip Ship on December 5th! 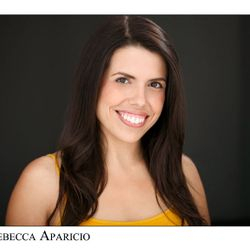 Rebecca was Assistant Director on Gloria: A Life running through March 2019! Pedro Pan won 5 awards at NYMF this summer and was nominated for Best Book. Rebecca was part of the Producing Team for NASTY WOMEN UNITE FEST. All proceeds to benefit the ACLU.